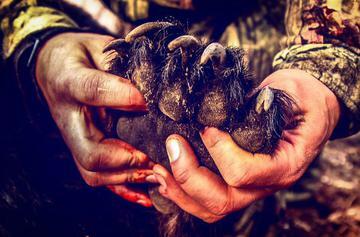 If you are looking for an action packed hunt, our bear hunts are the hunt for you. 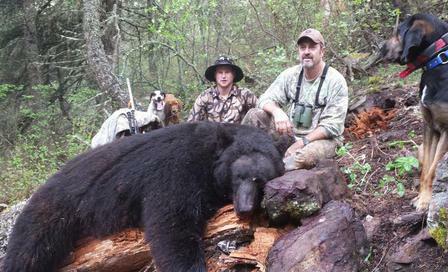 The state of Idaho allows us to hunt these bruins three ways, spot and stalk, over bait and with the use of hounds. This allows us to personalize our bear hunts to each hunters hunting preferences and abilities. Our typical hunt consists of either spot & stalk or hound hunting in the mornings and sitting on the baits in the evenings. Having all of these hunting tactics at our disposal swells our success rates near 100%. 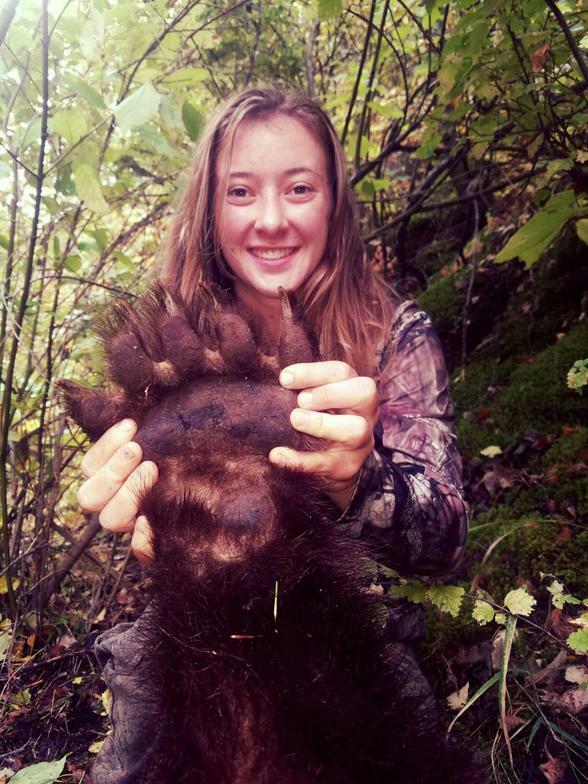 HCO hunts bears in both the spring and fall. Our spring hunt is the most popular when the bears are just out of hibernation and still have their prime winter coats. Both Hells Canyon and the Salmon River canyon hold an extremely high population of color phase bears; red, cinnamon, blonde, chocolate and everything in between. We strongly recommend the hound hunting, If you are looking for an adrenaline-charged hunt; this is it. It is hard to put into words the level of excitement that this hunt provides. Although our territory is some of the most rugged you can find in North America, all of the private ranches that we lease give us excellent access to our hunting area. This allows us to to run our hounds for almost all of our clients, regardless of physical ability. We hunt spring bears Late April - Early June and fall bears September through October. Fall hunts can be combined with Elk and Deer hunts. Accommodations are in one of our first class hunting lodges and all bear hunts include meals, lodging, field dressing and trophy care. 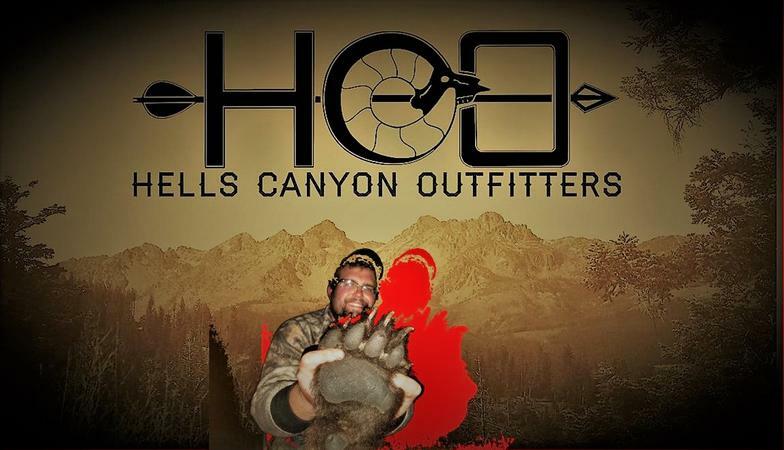 Starting in the spring of 2019 HCO will also offer a backcountry spot and stalk Bear Hunt. This hunt will be an adventure! Your trip starts with a jet boat ride up the Snake River in the Legendary Hells Canyon Wilderness area. We will jet up river to meet your guides and stock. From there we take the pack string into a remote but comfortable backcountry wall tent camp. 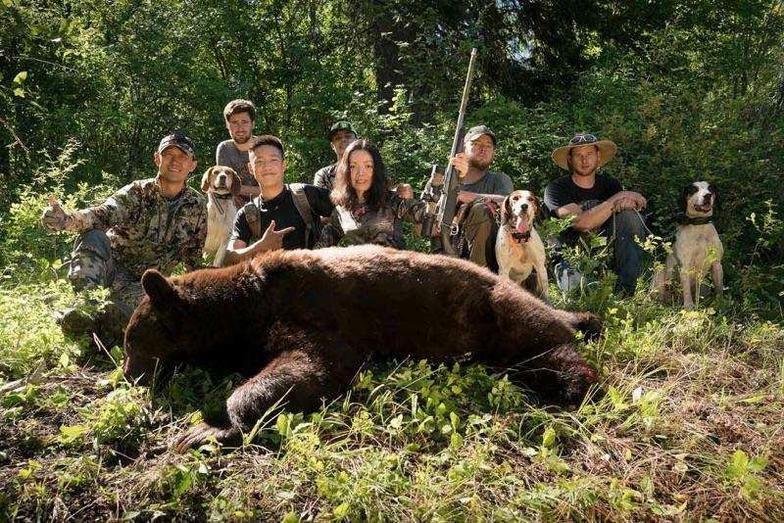 Theses hunts are conducted early in the spring when these bears are very active and feeding on the slides and open ridges in Hells Canyon. The remote canyon contains some big old boars that live in an area that is rarely seen by people.